Although the next in line of HTC, the flagship HTC M9, known under the code name HTC Hima, has not yet appeared in the sale, the Network has already appeared the first information about its competitor, more powerful and efficient HTC Hima Ace Plus. Hello to all readers Droider! Began working week, so the time has come for a new digest applications for the Android operating system. More photos of the HTC One M8 Ace leaked shortly before the official release of the phone on 3 June. This is the official images that tout the key features of the phone. Not so long ago it became known that HTC are currently working on the next incarnation One, called HTC One M8 Ace. It seems that the device will be quite affordable, because its body is made of plastic, which alludes to the fact that the company decided therefore to reduce the cost of the final product and production. 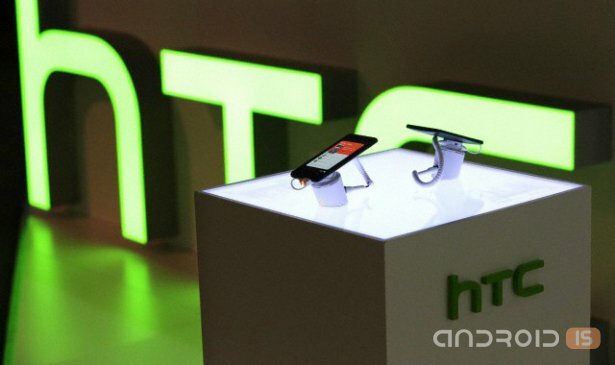 Over the past few days, the network appeared a lot of information about plastic version of HTC One, which is also known as M8 Ace. It is expected that the novelty will receive top-end features, but will be much cheaper than the flagship device. 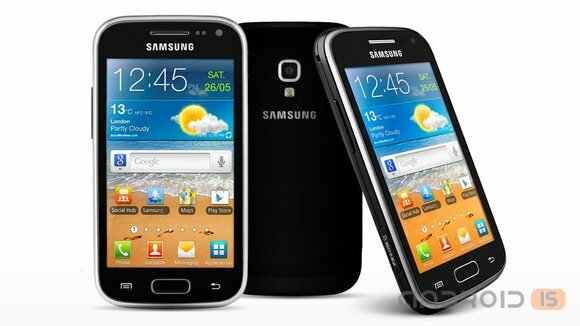 In Germany, at the event Samsung Roadshow, the South Korean manufacturer has officially unveiled a new budget Galaxy Ace Style. The HTC predstavila the world a new 5-inch flagship HTC One M8. But the manufacturer will not stop. In the network appeared the information that the line One will receive several devices. In the near future, the manufacturer may submit One M8 mini and One M8 Ace. 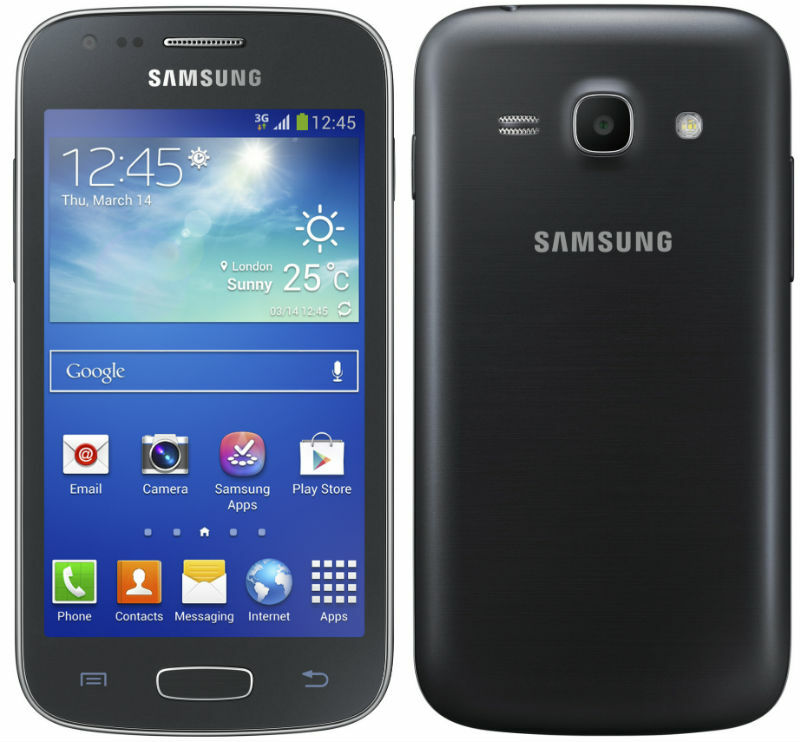 And again, Samsung continues relentlessly, and almost every week, pleasing users with new devices, presenting this time an affordable and compact Galaxy Ace 3. At the end of last week on the website SamMobile appeared first rough renderings and technical specifications of the third version of the popular entry-level smartphone in the Galaxy Ace. 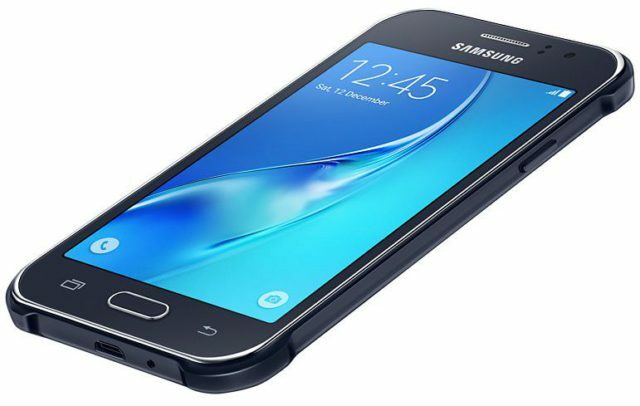 The South Korean company Samsung Electronics announced the completion of its line of Android smartphones in the GALAXY a new model of GALAXY Ace 3, which will be presented in two versions – 3G or 4G LTE. On Friday, leaked the first pictures of Samsung Galaxy S4 Zoom. 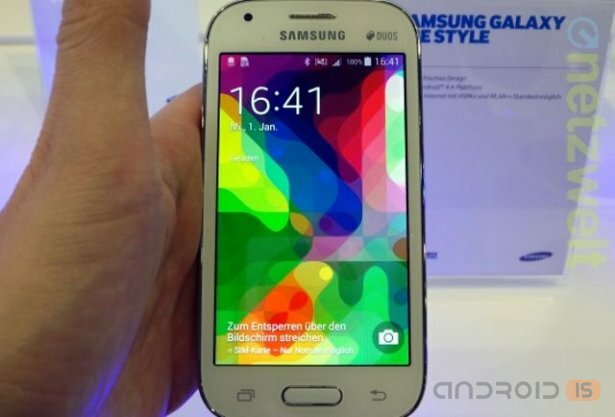 Today we share the first leaked photos of the third generation Galaxy Ace device - Samsung Galaxy Ace 3. 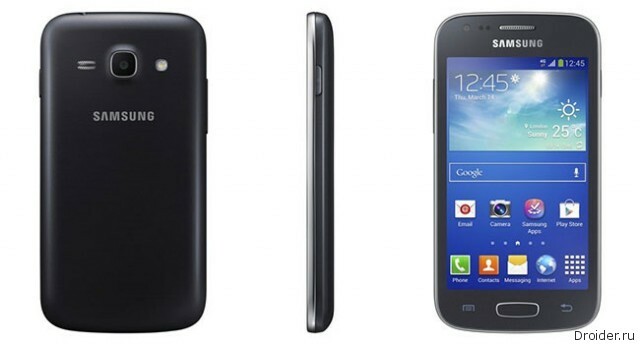 The galaxy ACE 3 codenamed GT - S7270 will come in two version with two SIM cards (GT-S7272) and single SIM (GT-S7270). Galaxy S Ace 3 will receive a 4-inch 400x800 TFT display, 5-megapixel camera with LED flash, front VGA camera, 1 GHz 2-core processor, 1 GB RAM, 4 GB of internal space (expandable up to 32GB), Bluetooth 4.0, a b A-GPS, Wi-Fi, HSDPA 14.4 Mbps, HSUPA 5.76 Mbps and a battery capacity of 1500 mAh.